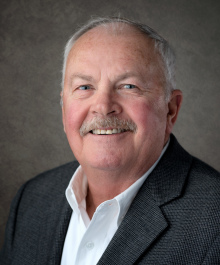 Gene has a fantastic knowledge of real estate...he is an expert in marketing,pricing,and getting the job of selling done quickly and efficiently. He develops long standing relationships with his customers and clients, because he really cares about them. He communicates with them weekly during the process of buying and selling,keeping them informed and sharing information that will help them to make good decisions and move the process along quickly. Gene makes the whole relationship a fun time... with all stressors removed...he does all the work for you. Gene loves the outdoors...enjoying boating, fishing, and hunting.Gene holds the Eagle Scout recognition from the Boy Scouts. Gene is the all around nice guy and you will truly enjoy working with him and instantly feel that you are truly being taken care of.